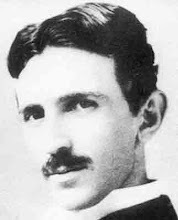 This blog will explore the accomplishments of Nikola Tesla. He invented radio and remote control and made alternating current a worldwide standard. He also investigated technologies not in common use today such as broadcasting power.